The Mogami 3080 AES/EBU 110 Ohm Cable with Neutrik XLRs, 5m is a premium-grade audio cable designed for connecting digital devices. 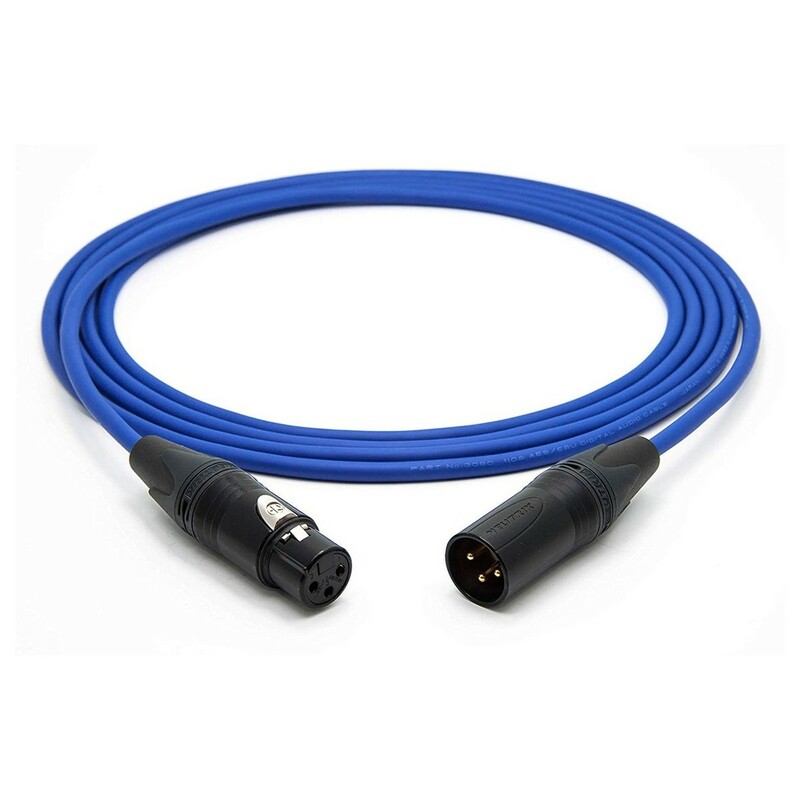 The Mogami 3080 AES/EBU cable delivers 110 ohms of impedance, with a strict tolerance. This ensures loss-free transmission for optimal audio fidelity and performance. The high-grade components and low-capacitance design makes it the perfect choice for interconnecting digital audio devices. The high-end audio quality is paramount for PCM and Dolby Digital 5.1 standards. The Mogami 3080 Cable ensures optimal signal transference and optimal durability. It even comes with a lifetime manufacturer warranty.